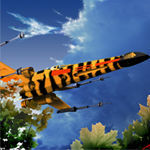 Voilà c'est fait, le Blog du X-wing est associé à une page Facebook. 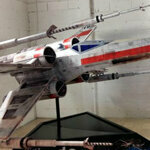 The X-wing Blog is now on Facebook. X-wing Collector Squadron À bientôt. Que la Force soit avec vous ! See you soon. May the Force be with You !